Whether you’re a lawyer, an accountant, or someone that’s simply selling widgets via an e-commerce site, it’s imperative to be relevant, both online and within the industry you work within. Building relevancy, as an authoritative subject matter expert is contingent upon how you market yourself. And remember, perception is reality! Small business owners compete against those that are utilizing powerful integrated marketing strategies to drive people to discover them. But once the ‘prospective consumer’ discovers you, they ultimately will conduct additional research, especially for those that have a ‘service based’ business. Educated consumers will review your blog, check your Linked-In, look for publicly posted reviews and feedback, and even possibly call your clients, asking for a referral. But there’s another way that you can stand out from the crowd, once someone discovers you…it’s producing your own Podcast. 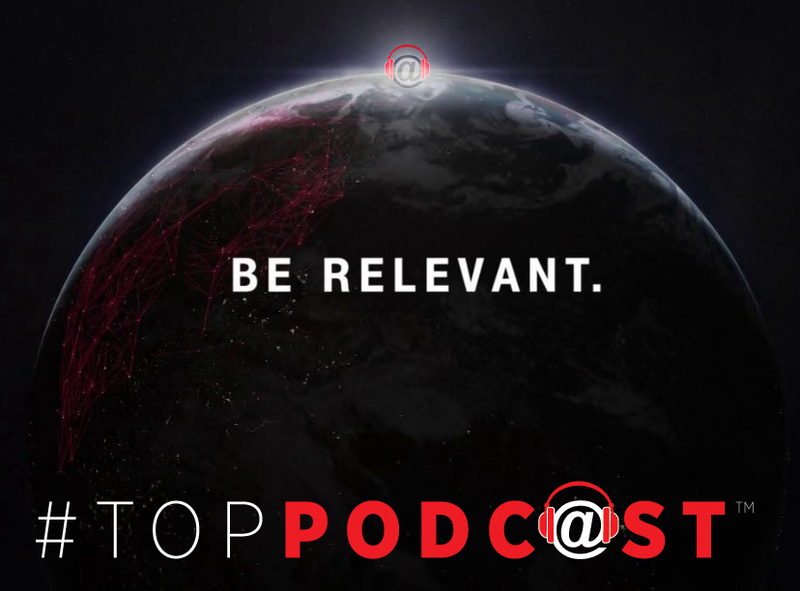 A Podcast, curated specifically for your business, will not only amplify your message across another touch-point, it adds credibility to your overall market position. 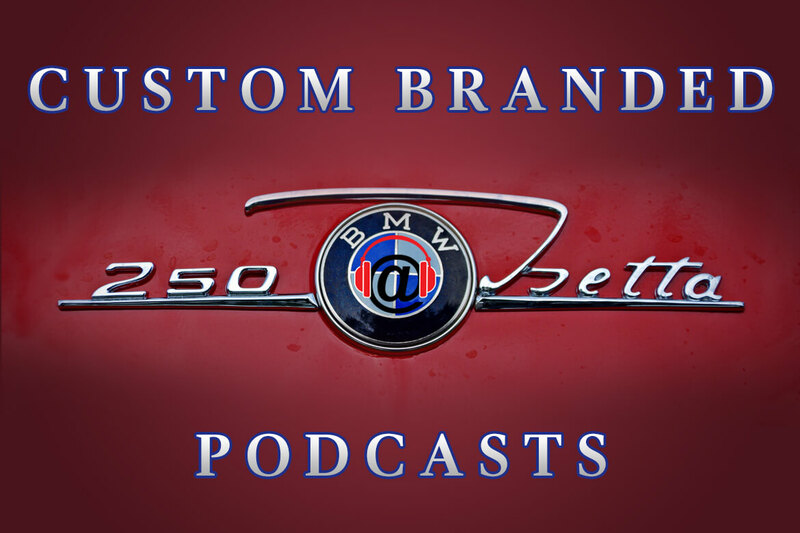 It Personalizes You To the Prospective Client: When someone listens to your podcast, the topics you are discussing are of interest to the listener. 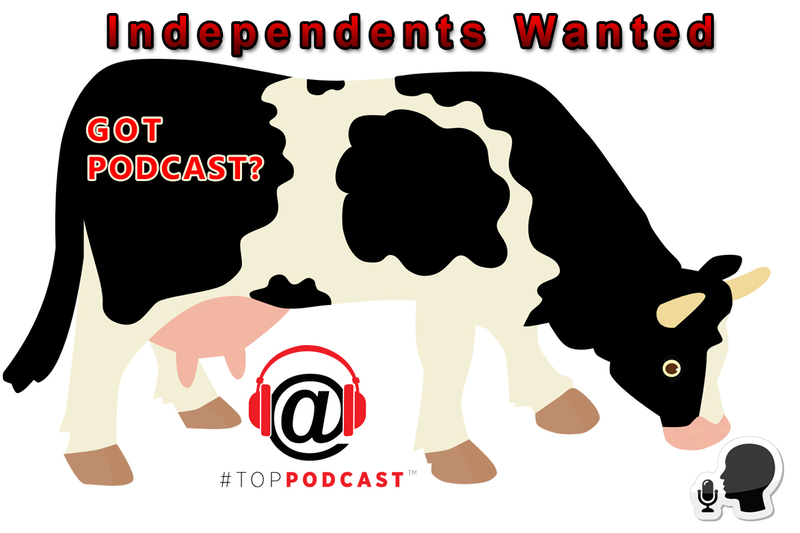 An engaged listener ‘opts-in’ to a podcast. 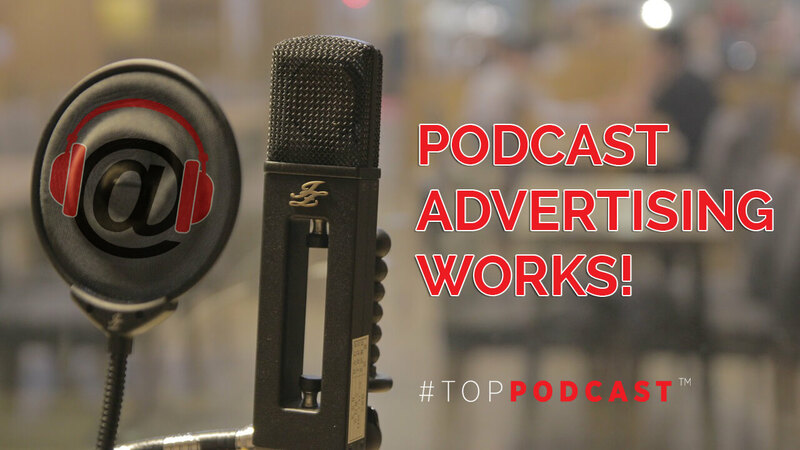 It’s important, early in the podcast (possibly in the opening slate) to express the benefits of listening and what your company provides. Grab their attention by highlighting other businesses you’ve helped…and then, move on to the specific topic for that episode. 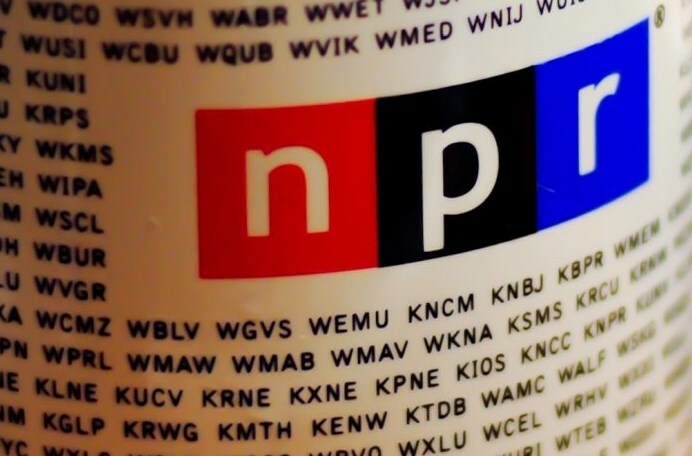 Expand Your Network of Connections: A podcast affords you the currency to invite someone to participate in your show, providing an access point and connection that you may not have had prior to producing a viable podcast. An interview expands the intimacy with your audience while expanding your network. It is an indirect yet masterful way to solicit future business. Public Perception as a Subject Matter Expert: Perception is reality, right? By having a podcast, and doing it consistently, no matter how many people listen to it automatically elevates your credibility (as long as your podcast sounds clear, concise, topical and professional). Expanding your message beyond blogs, newsletters, and web content will go far in how you are perceived in the marketplace, especially by your competitors. A Podcast Is Free – Your Product Is Not: By having a podcast, you are providing ‘free information’ for consumption of those interested. It’s a way for you to demonstrate you are here to help those that listen, based on your professional trade. If they ‘want more’, you have the ability to offer your services. Just as important, you can add revenue streams inside your podcast, adding incentives and discounts to those listening. Yes, a consistent podcast can be a valuable tool to the small business owner. It validates your position as a subject matter expert, and most importantly, allows you to create an authentic connection with a prospective consumer…who may one day need your services. Bottom line, it expands your reach to another touch-point…providing you enhanced relevancy! If you need help starting a podcast for your business, give us a call…we can help guide you in the right direction!